Details about Please help Whinnybank Sanctuary. Catnip small pumpkin toy. Please help Whinnybank Sanctuary. 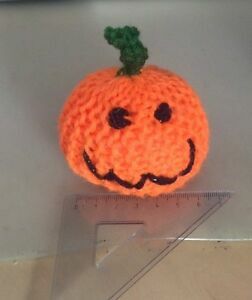 Catnip small pumpkin toy.